Buy top model of HP ProLiant DL380 Gen4 server rental from here at a low price in India. 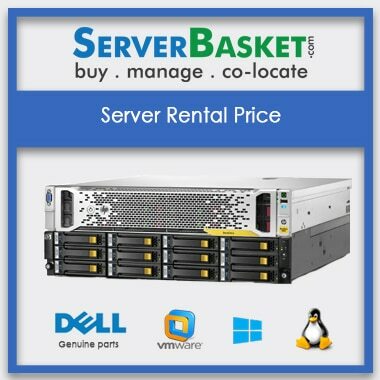 Since this server has been the most selling server since years, renting hp dl380 g4 server from us we lead to high-end profits of your company. 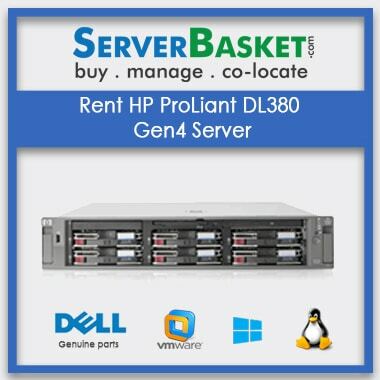 HP ProLiant DL380 Gen 4 server rental is 2U rack.It comes with Intel Xeon E7520 Processor and 4gb SDRAM MEMORY AND 300GB harddisk Storage.Just log in to serverbasket.com and order an HP DL380 Gen4 server rent by specifying the rental duration and specification requirements. This leasing HP DL380 Gen4 server service is provided weekly, monthly, yearly, based on the requirement.Either call us or ping in live chat for more details on pricing options and HP DL380 Gen4 rental server options. As expected, a good reliable service on all the leased servers with no hassles Never any problem. Always excellent service. 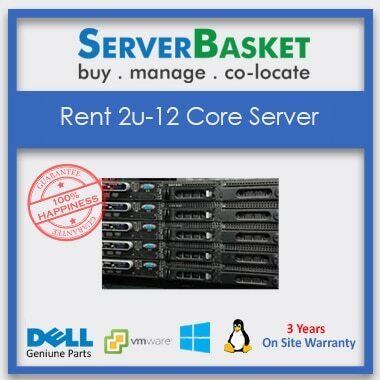 How much does it cost to rent server? How long can I rent a server? We will give a rent based on the user specifications like week, month and year and we will charge based on the time spam. Are the server tested before shipping? Yes, our technical team will test whether it genuine or not before delivery. Can I extend the Lease time span for Hp Proliant dl380 gen4 server? 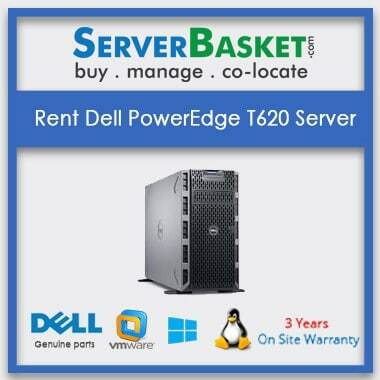 Yes, based on the user requirements HP DL 380 Gen4 renting time can be expanded. Why we should hire hp dl380 gen4 server from only yours? Why not from others? 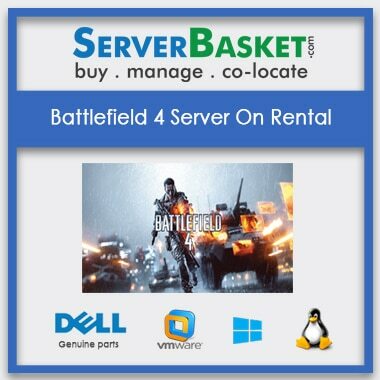 We are providing best service and our technical team will test server whether it genuine or not before delivery. Can I upgrade storage for Hp dl380 g4 server? Based on user requirements and server technical specifications storage can be upgraded. Based on the storage payment will be vary. 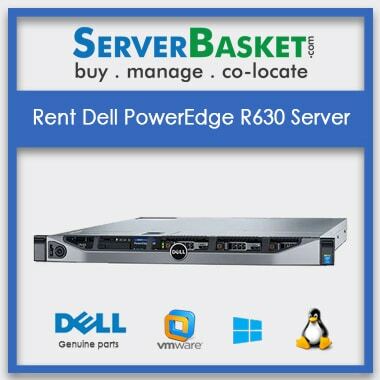 How can I confirm availability of additional accessories of the Rent HPE server? By contacting support team, live chat, mail you confirm additional accessorise of the Hpe server rental.